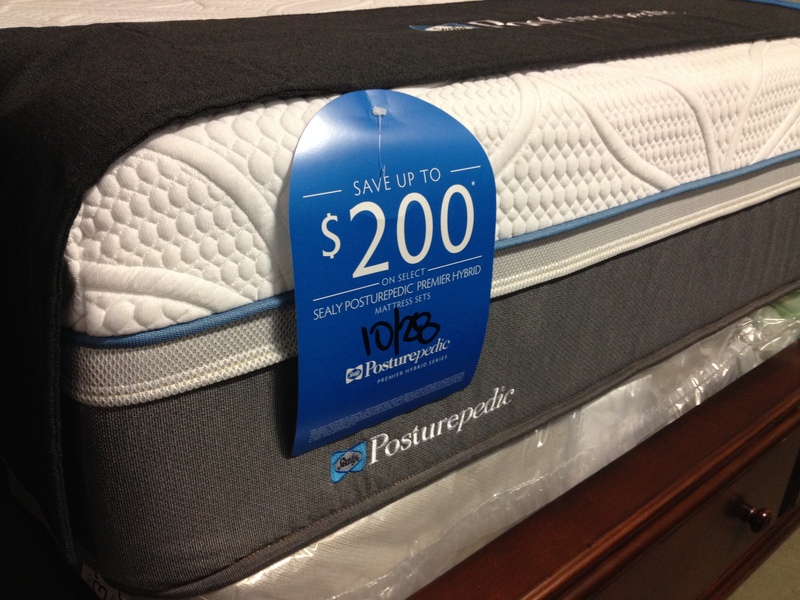 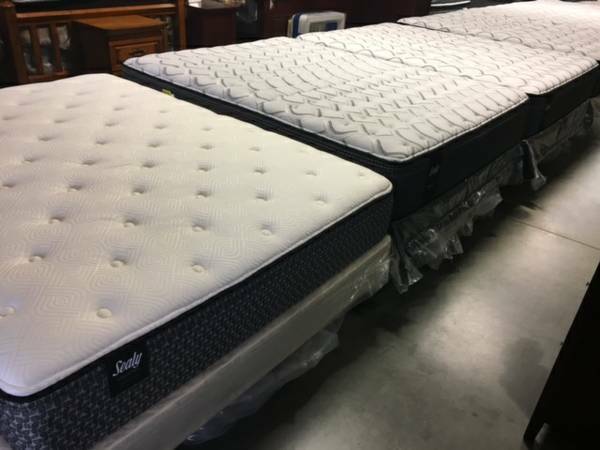 If you are looking to “freshen-up” your home for the Hoilday’s or need a new mattress for your company – We can help and save you BIG $$$. 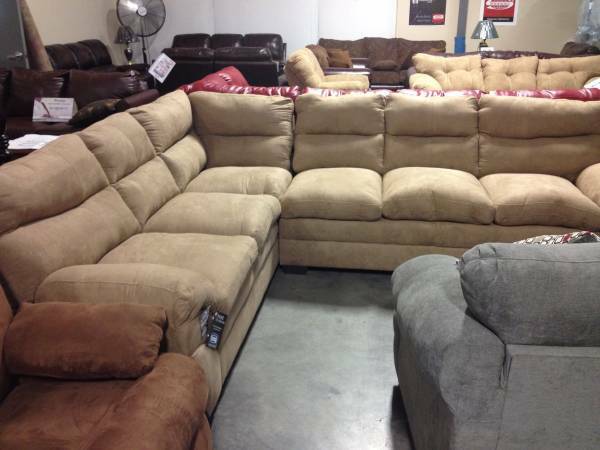 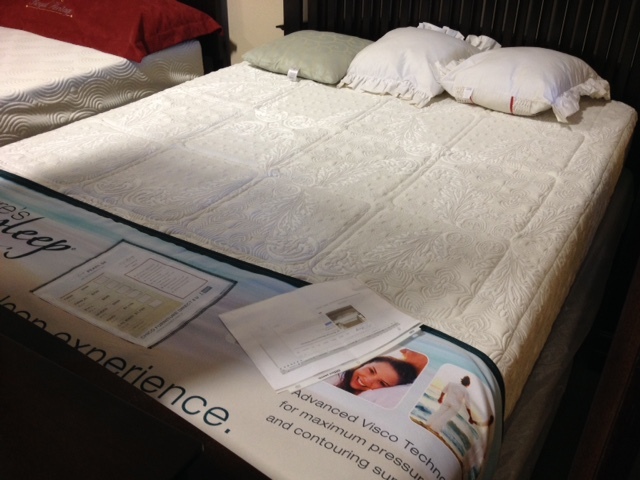 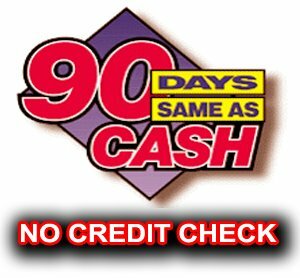 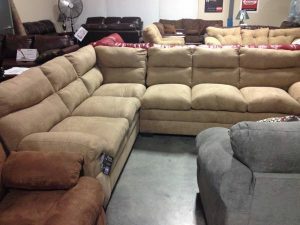 Saturday and Sunday Dec 9-10th we are liquidating truckloads of new furniture and mattresses at pennies on the dollar. 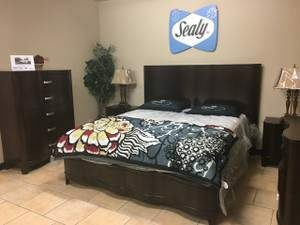 Everything is brand new and comes with a full factory warranty. Major Brands like Sealy, Parker House, Simmons, Leggett & Platt plus more. 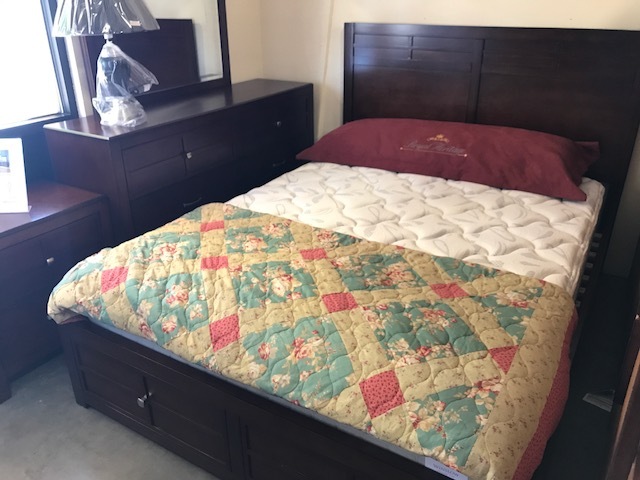 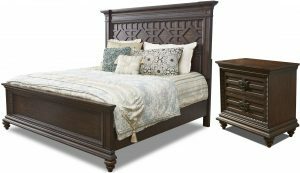 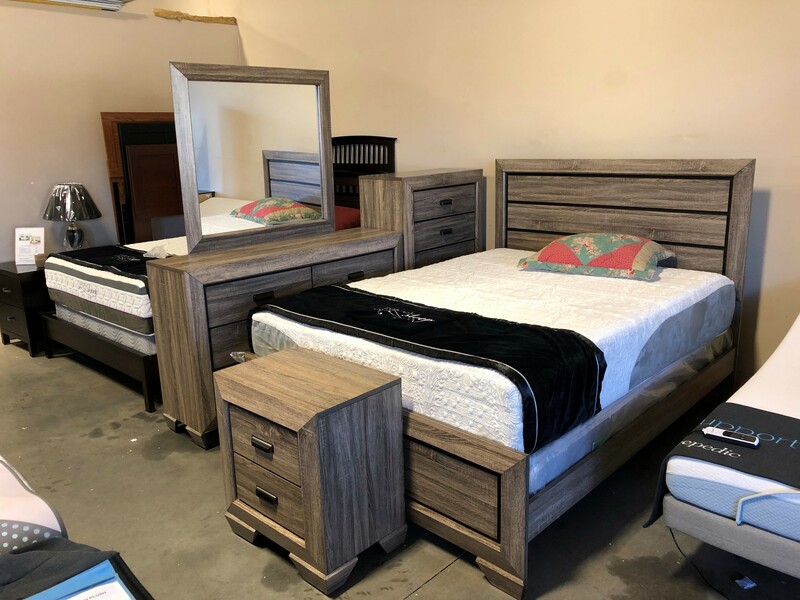 For Sale NOW – Available on Dec 12th we will be liquidating Klaussner Palencia King and Queen Bedroom Sets a 40% BELOW best on-line pricing**. 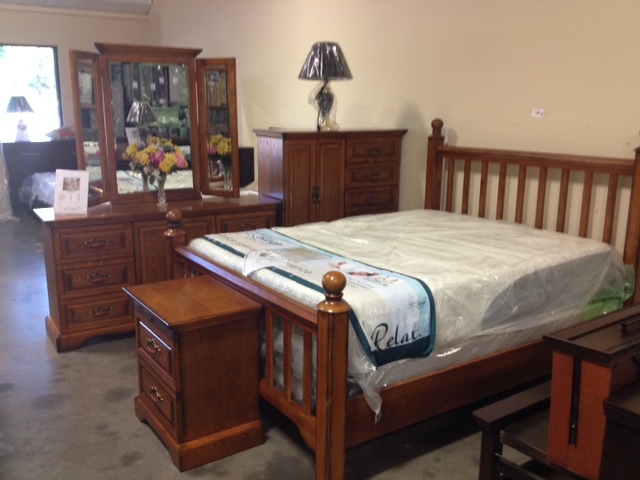 Sets include a Bed, Dress, Mirror, & Nightstand – Queen Sets – $1,600 and King Sets – $1,800. 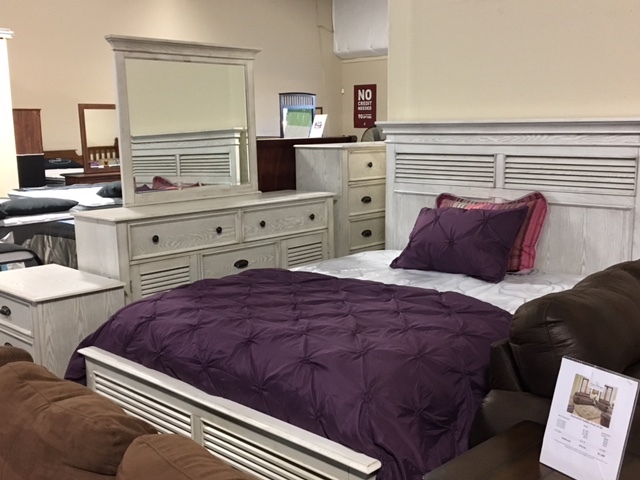 Sets with mirrored wardrobe or Chest of Drawers available. 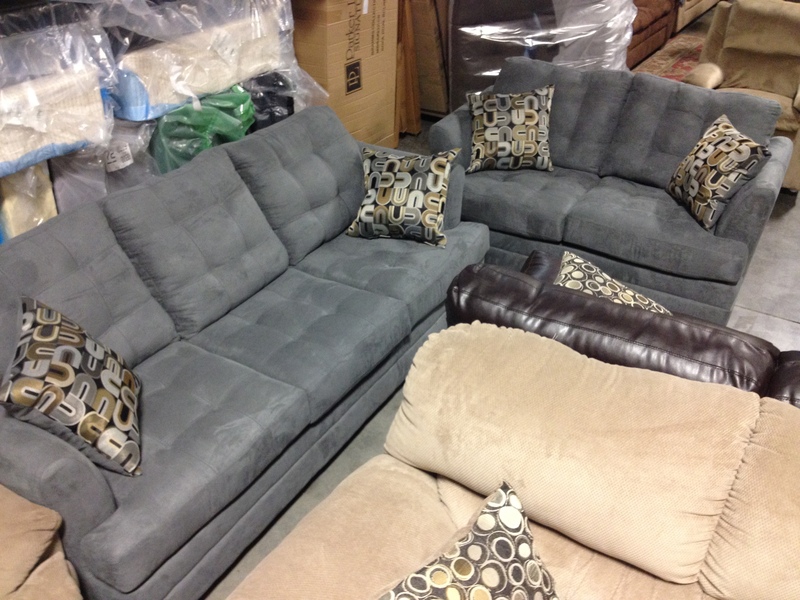 (7) Piece Simmons BeautyRest Living Room Sets – start at $1,399. 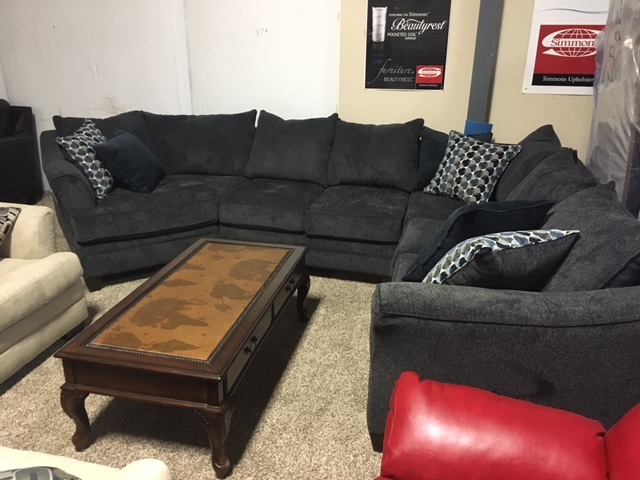 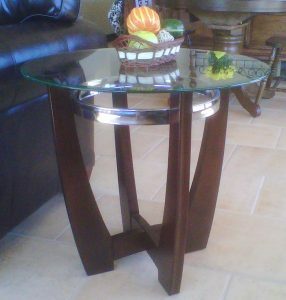 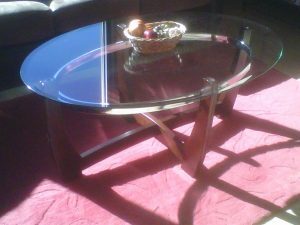 Set includes Sofa, Love Seat, Coffee Table, (2) Lamps & (2) End Tables. The sofa and love come with 10 Color Co-ordinated Throw Pillows at not additional charge. 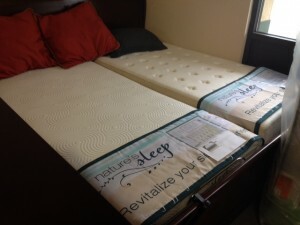 Amazing price on Simmons Wrapped Coil or Sealy Gel Infused Queen Sets – $499. Cal King – $699, King – $699, Full – $489. 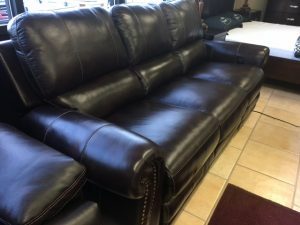 10 Year Full factory warranty. 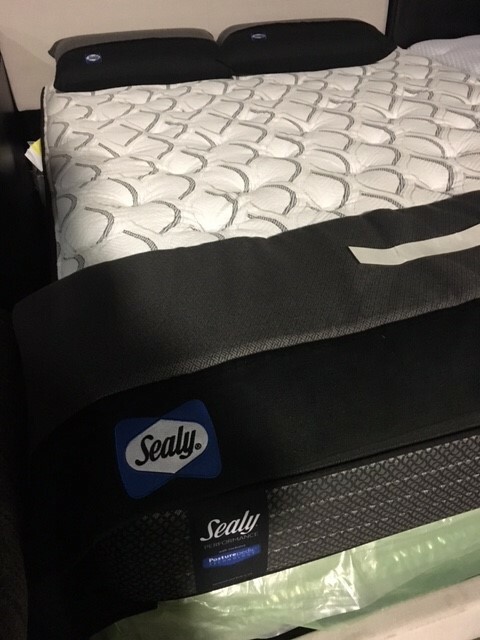 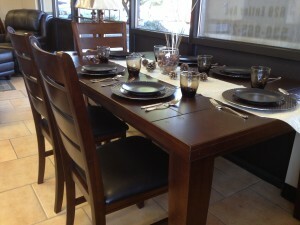 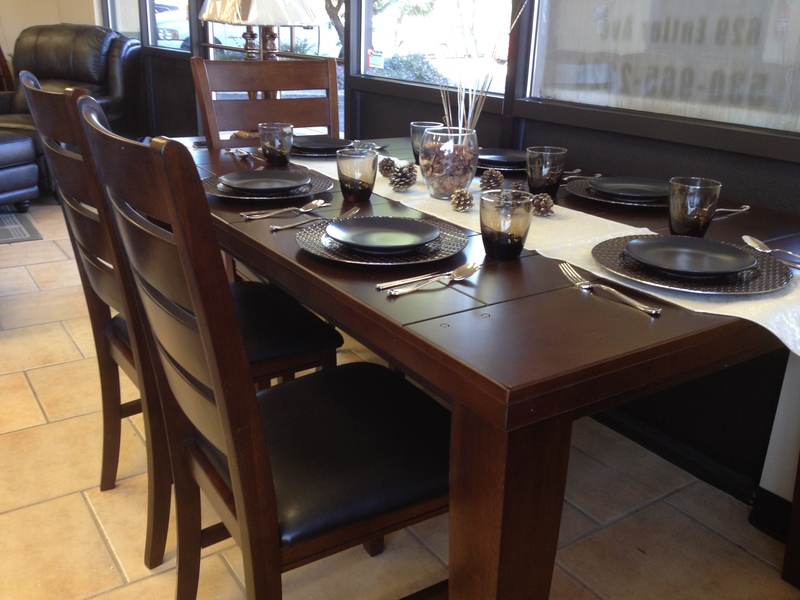 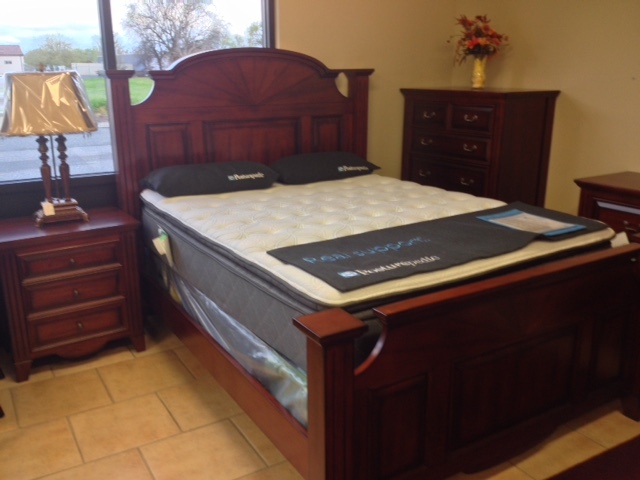 – We have other Sealy Queen Sets that start as low as $199. 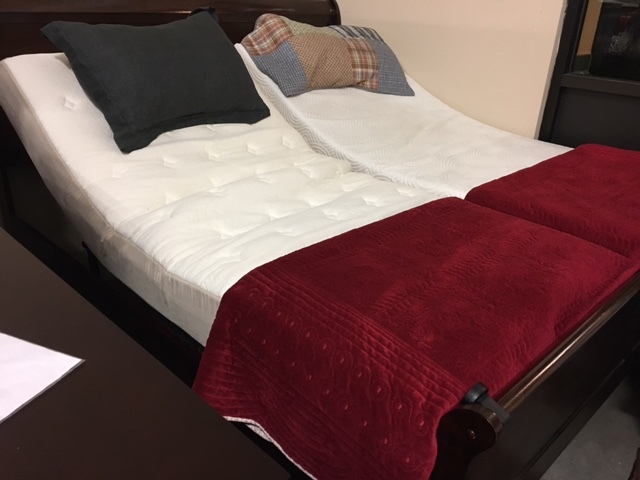 The “Gold Standard” of Adjustable Bases – Leggett & Platt will be liquidated this weekend too! 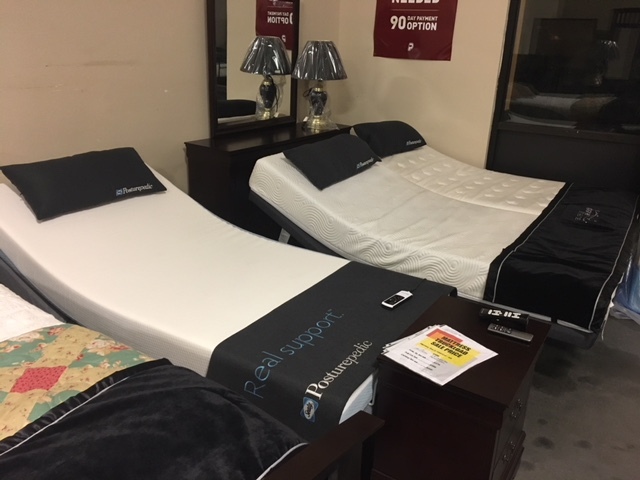 Fully-Articulating adjustable bases, wireless remotes, WITH a premium memory foam mattress start as low as $999 for a TXL, $1,299 Queen, & $1,999 King. 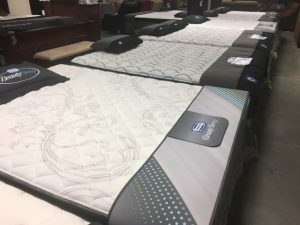 Beat the Rush Black Friday Prices TODAY!! 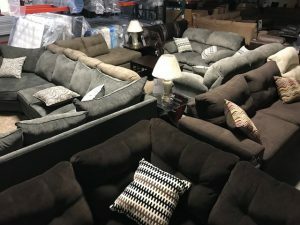 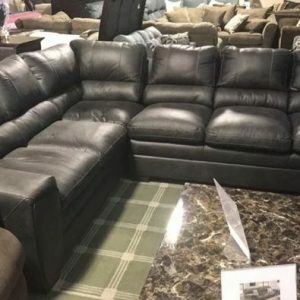 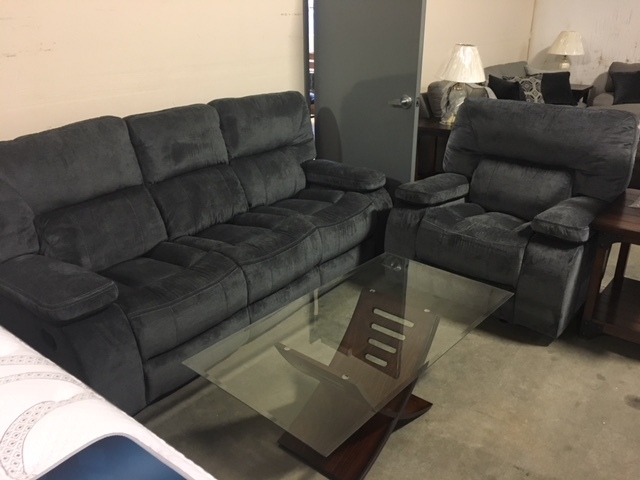 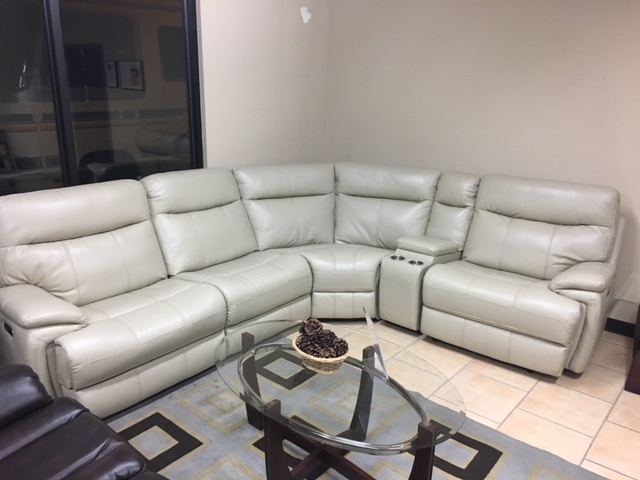 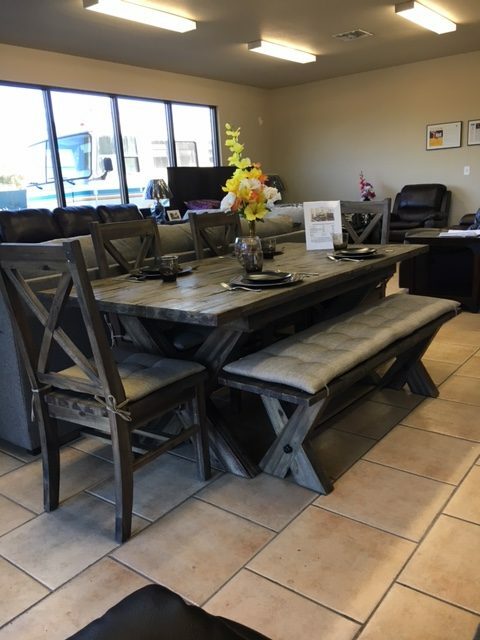 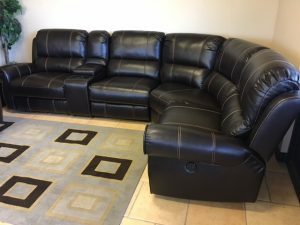 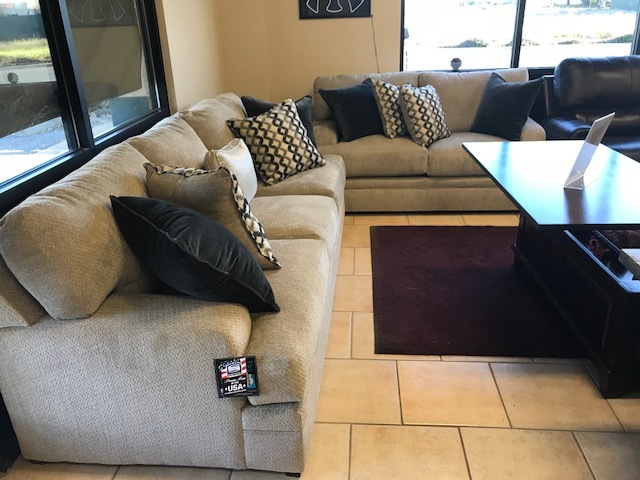 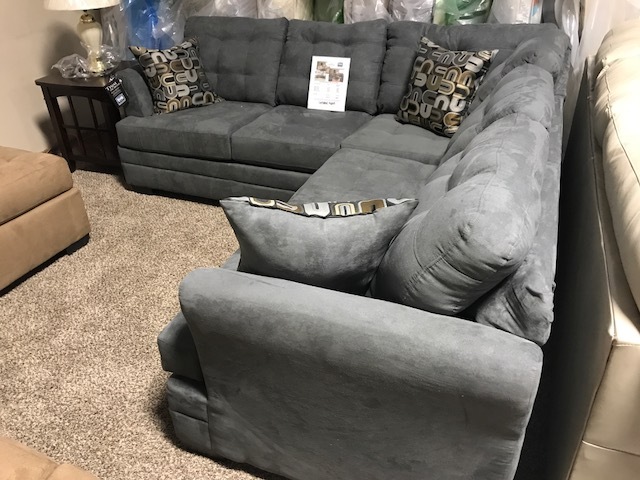 NEW Sofa/Love Seat Sets start at $599 and Sectionals start at $799, NEW Bedroom Sets start at $499, NEW Dining Sets start at $169, Power Recliners start at $699 & Recliners Start at $299, Queen Bed Sets start at $399 – WOW! Storage Queen Bedroom Set – $1,999 includes Queen Bed, Dresser, Mirror, Chest of Drawers, & Nightstand. 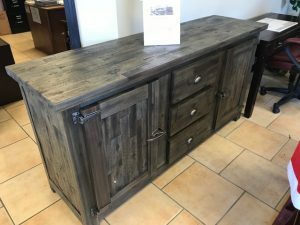 Beautiful espresso finish & 2 large roll-out drawers in the bed. 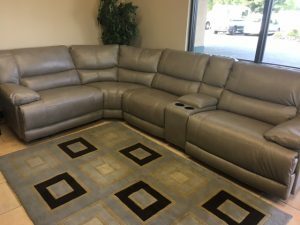 ALL BRAND NEWFULL FACTORY WARRANTY. All drawers have full extension roller glide drawers. 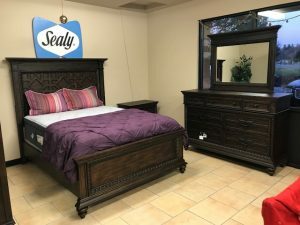 Beautiful Honey Oak Mission Bed Frame – $599 This Weekend – Get the whole Set for $2,249. Set includes Queen Sleigh or 4 Poster Bed, Dresser, Mirror, Chest of Drawers, & Nightstand. 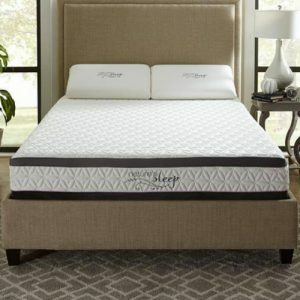 Check this out – Leggett & Platt fully adjustable King Bed with Premium Memory Foam Mattresses from Natures Sleep – $1,999 & Up. 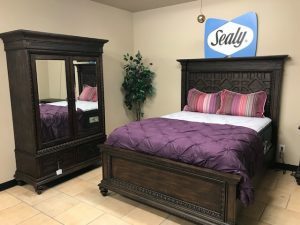 This set includes (2) Adjustable Bases with the head adjusting up to 58 degrees and the foot adjusting up to 43 degrees, (2) head-held remotes, and (2) 20 year warranty memory foam mattresses.